What is the application form submission last date? SBI PO application form submission last date is 13th May 2018. Click here to know other important dates of SBI PO. When was the application fee payment window will open ? SBI PO application fee payment window will open on 21st April 2018 and the last date to pay the application fee is 13th May 2018. When are the results to Prelims going to be published? 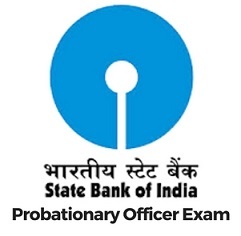 The results to prelims of SBI PO will be published by the 20th of Aug 2017.